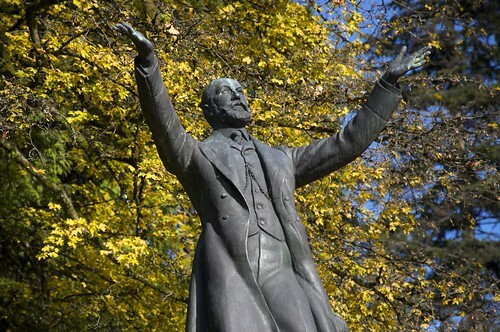 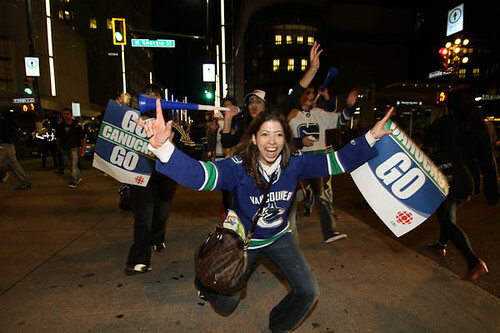 I was trying to figure out a theme for this week’s photo collection but after last night’s glorious Canucks win my task became much more simple. 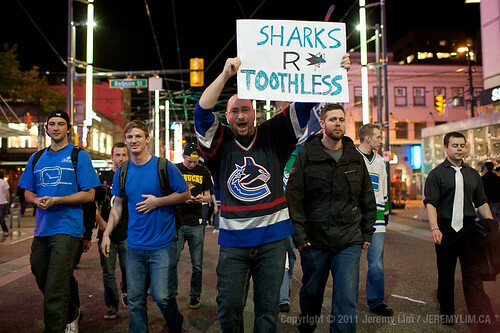 As always, you can click on the images to see more from each photographer and feel free to add your photos to the Miss604 Group on Flickr. 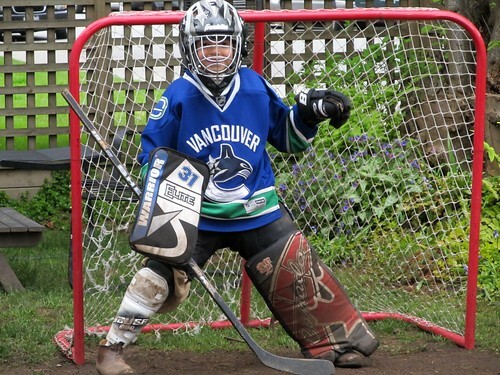 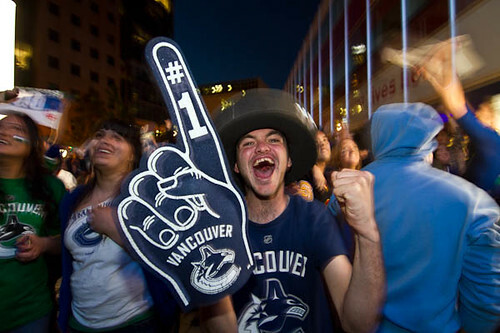 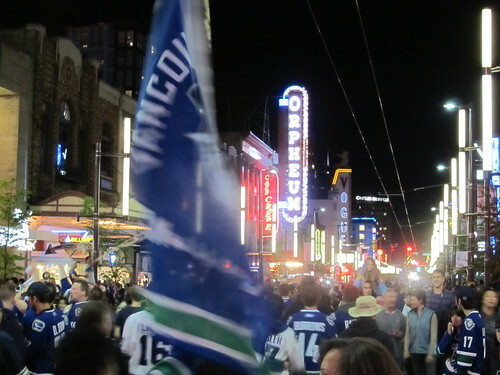 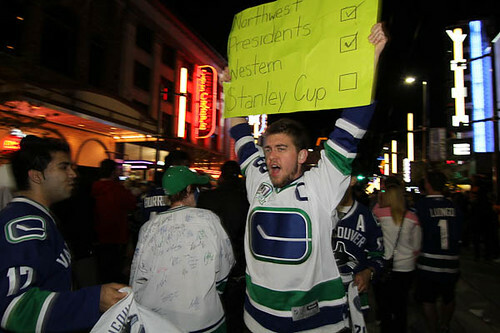 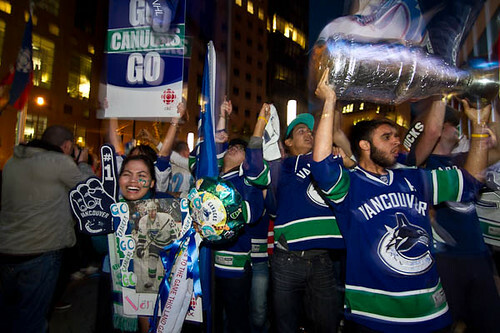 Amazing photos and shows the Canucks pride. 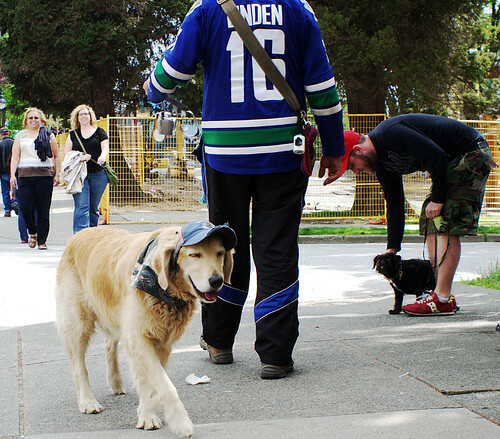 Even the doggies in Vancouver are showing the spirit.